"Vancouver" was recorded on January 6th, 2009 to early March the same year. The record was released October 6th, 2009. 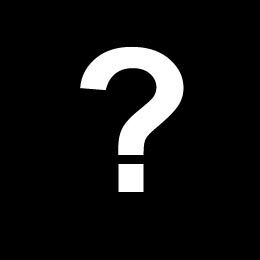 It was initially slated to be an EP but Matthew decided that he had written enough material for an entire album. This album would have been Matthew Good's first independent release since that of Last of the Ghetto Astronauts but after being re-signed, this will be Matthew's thirteenth release through Universal Music. 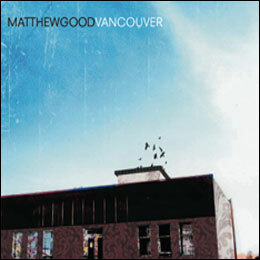 The majority of the album is based on Matthew Good's personal experiences over the last 18 years living in downtown Vancouver. In perspective, this album will be quite different compared to Hospital Music. During the 2007 and 2008 period, Matthew Good posted demos from the album on his official blog. A detailed timeline during the recording of the album is available in the Vancouver Demos section. Lyrics for the demos are available in that same section. The album was recorded at Warehouse Studios in Vancouver, British Columbia. Stuart Cameron (guitarist) and Blake Manning (drummer) resumed their roles as members of Matthew Good's band. Pete Yorn also makes an appearance on this album. Engineer Zachary Blackstone is also making a return. The drums were provided by Taye Drums and the guitars by Taylor Guitars. Life In Spite Of Itself (3:28) was initially demo'd but did not appear on the album. Won a Juno for best rock album in 2011. Last Parade was the first single off of the album. Last Parade was originally named Portrait Of Artist In Jungle. Portrait Of Artist In Jungle was named after an illustration Matthew Good made. 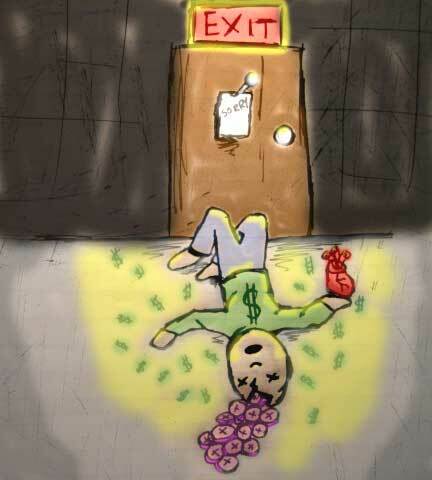 The song was recorded in the middle of the night during a bout of inspiration. Matthew recorded five demos for this song. This album was recorded on sound stage two at Warehouse Studios. Pete Yorn flew in from California to help with backing vocals. A video was comissioned for Great Whales of the Sea but it never made it to airing.